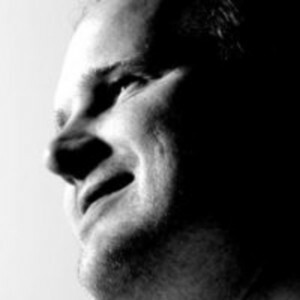 Andrew Curtis has been president and creative director of FUEL VM for over 15 years. FUEL VM is a brand development whom paints solutions with design, web dev, app dev, SEO and communications. Curtis has over 25 of creative industry experience and has been lucky enough to work with some fantastic organizations like BOY SCOUTS of AMERICA, WORLD SCOUTING, TRINITY BROADCASTING NETWORK, and MICROSOFT. Andrew Curtis has been a guest on 1 episode.